Clean, LOW MILES - 40,972! 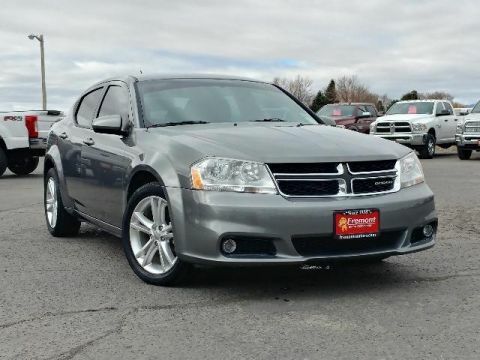 Heated Leather Seats, Onboard Communications System, Satellite Radio, Dual Zone A/C, Remote Engine Start READ MORE! 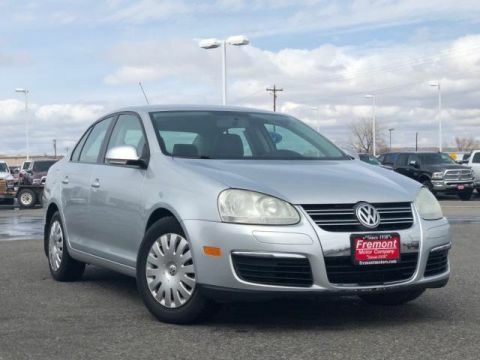 Leather Seats, Heated Driver Seat, Premium Sound System, Satellite Radio, Onboard Communications System, Aluminum Wheels, Remote Engine Start, Dual Zone A/C, Heated Seats, Heated Leather Seats Rear Spoiler, Keyless Entry, Remote Trunk Release, Child Safety Locks, Steering Wheel Controls. AUDIO SYSTEM, AM/FM STEREO WITH CD AND MP3 PLAYBACK seek-and-scan, digital clock, auto-tone control, Radio Data System (RDS), automatic volume, TheftLock and auxiliary input jack (STD), TRANSMISSION, 4-SPEED AUTOMATIC ELECTRONICALLY CONTROLLED WITH OVERDRIVE (STD), ENGINE, 3.9L V6 SFI (E85) includes (E85) FlexFuel (gas ethanol) capability, uses gasoline or E85 fuel (230 hp [171.5 kW] @ 5700 rpm, 235 lb-ft of torque [317.3 N-m] @ 3200 rpm) (STD). 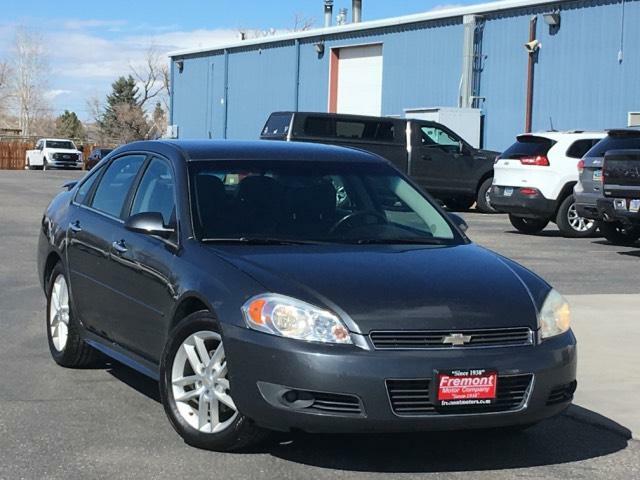 Chevrolet LTZ with Cyber Gray Metallic exterior and Ebony interior features a V6 Cylinder Engine with 230 HP at 5700 RPM*.